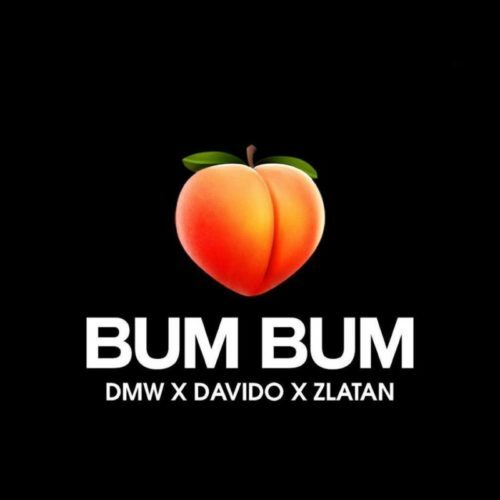 Start the weekend with this new tune from DMW X Davido X Zlatan – Bum Bum out now! One of Nigeria’s hottest record label the DMW pulls out a new record ‘Bum Bum‘ featuring its honcho Davido and Zanku pioneer Zlatan. Davido and Zlatan build on the buzzing Zanku fever as they gives us a tune to dance to. On the beat is raving beat maker Rexxie. Listen, enjoy DMW X Davido X Zlatan – Bum Bum below.